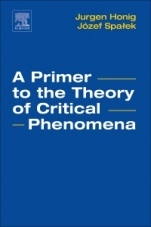 A Primer to the Theory of Critical Phenomena provides scientists in academia and industry, as well as graduate students in physics, chemistry, and geochemistry with the scientific fundamentals of critical phenomena and phase transitions. The book helps readers broaden their understanding of a field that has developed tremendously over the last forty years. 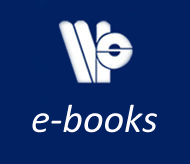 The book also makes a great resource for graduate level instructors at universities.